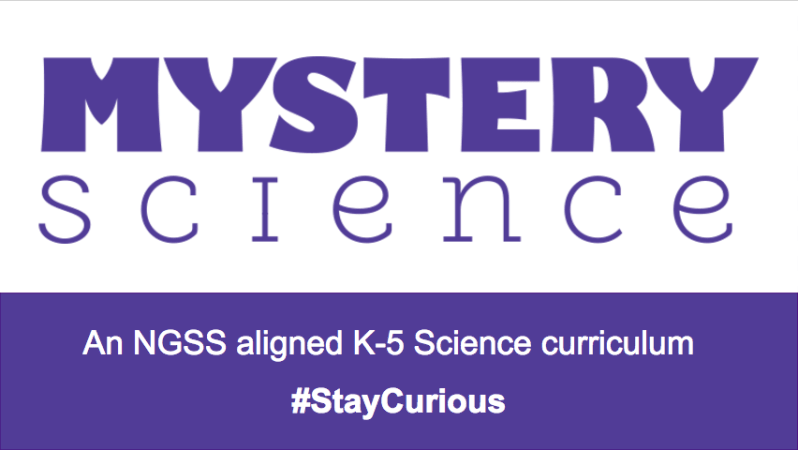 Mystery Science is a curriculum of open-and-go science lessons for kindergarten through fifth grade. Use our new Supply Calculator to help you plan for the school year or prepare supplies for teachers at your school or district. 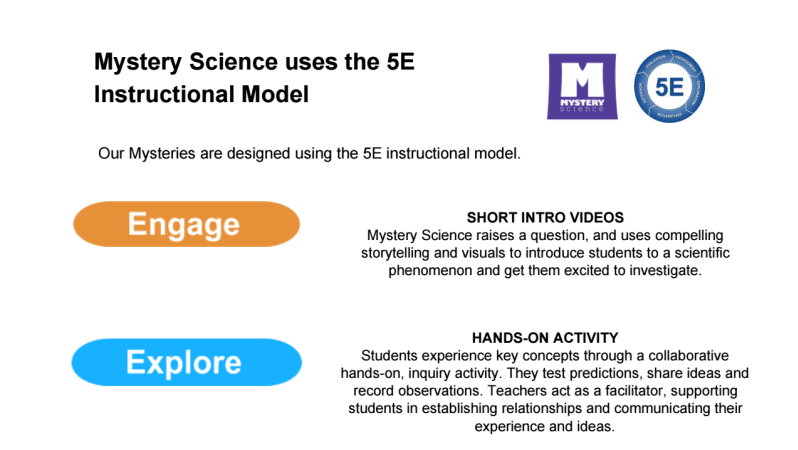 We are also offering a limited number of Mystery Science Supply Kits for the 2019-20 school year. 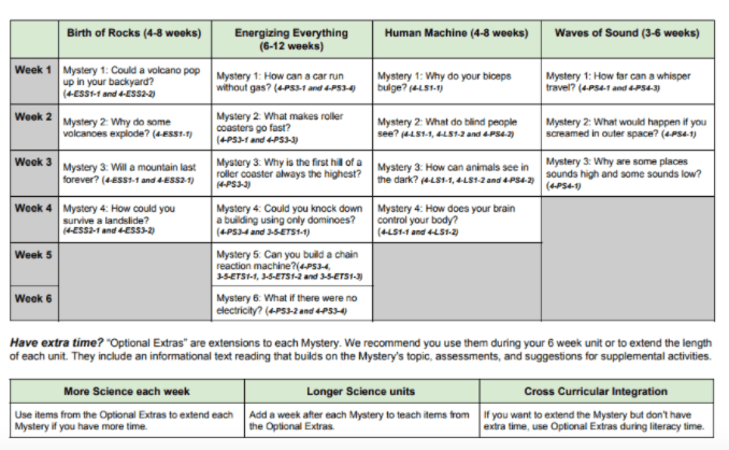 Reserve supply kits for your teachers.